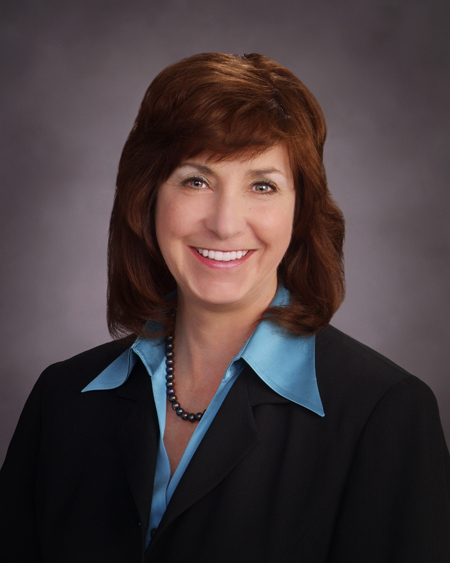 Heather Renschler serves as President/Chief Executive Officer of Ralph Andersen & Associates. Her career with the firm’s executive search and consulting practice spans over three decades and she has overseen the national recruitment practice for the last 20 years. In her role, Ms. Renschler serves as project director and lead consultant on high-profile national recruitments, including many of a sensitive and critical nature. As a trusted advisor, Ms. Renschler works directly with city managers, city councils, board of directors, and other governing boards during the recruitment and selection process; dealing directly with the client on all aspects of the search process. Ms. Renschler’s widespread network of contacts and potential candidates extends throughout the nation, expanding internationally in the transportation and aviation sectors. Her leadership and tireless work ethic is an asset to her new, recurring, and long-standing clients, which range from small and tourist-based communities to some of the largest and most diverse cities and counties in the country. In addition to top executive level positions, Ms. Renschler also specializes in searches for Chief Financial Officer (CFO) and Chief Information Officer (CIO), both crucial appointments for a public sector organization’s success. Additionally, her extensive portfolio of experience with international airports, utility organizations (electric and water), special districts, and non-profits, especially in the area of human services, are also unmatched. Ms. Renschler is a member of the International City/County Management Association (ICMA) having been involved with local government since 1985 and the firm’s commitment as an exhibitor since 1972. Expertise in finance/accounting and sustainable communities is supported by her involvement in the Government Finance Officers Association (GFOA), California Society of Municipal Finance Officers (CSMFO), and American Planning Association (APA). Ms. Renschler is also a member of the International Women’s Leadership Association. Beyond her commitment to public sector search, Ms. Renschler enjoys spending time with her family, traveling, and volunteering to support the less fortunate. Her non-profit service interests are specific to food insecurity and homelessness in Southern California, reading programs for underserved students in Phoenix, and the support of at-risk youth through athletic programs in South Florida. Prior to joining Ralph Andersen & Associates, Ms. Renschler worked in the private sector with experience in the fields of construction management, healthcare, personnel management, and as staff at a public accounting firm. As a native of Toledo, Ohio, Ms. Renschler attended the University of Toledo and majored in Accounting and Journalism. She graduated from the University of San Francisco with a Bachelor’s degree in Public Administration.